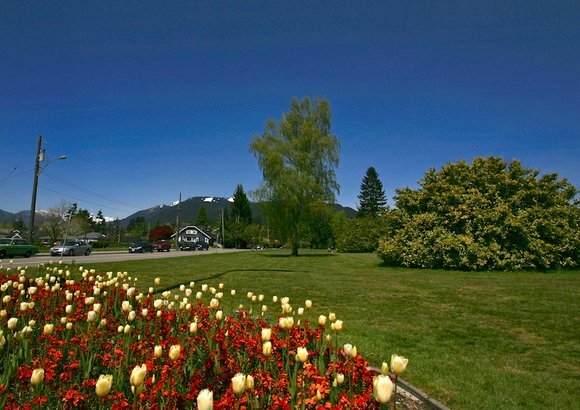 This North Vancouver neighbourhood is referred to as either The Boulevard or Grand Boulevard. The area has been popular for redevelopment and is known for its great location and often ‘grand’ homes. 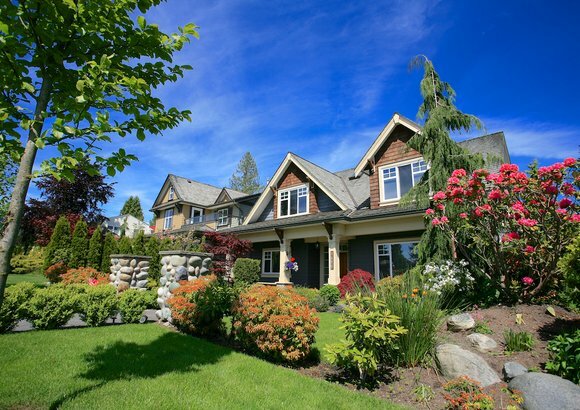 Buyers can typically find a range of properties for sale here. 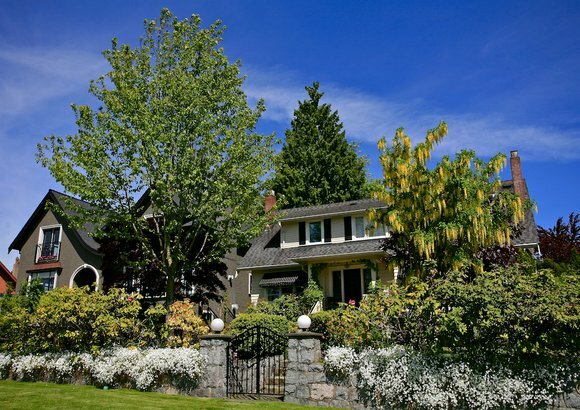 Anything from a remodelled character house dating back to the late 1800’s to a custom-built dream home. If you're looking for a lot in the Boulevard, be prepared. Blink and it's sold, if it's priced right. 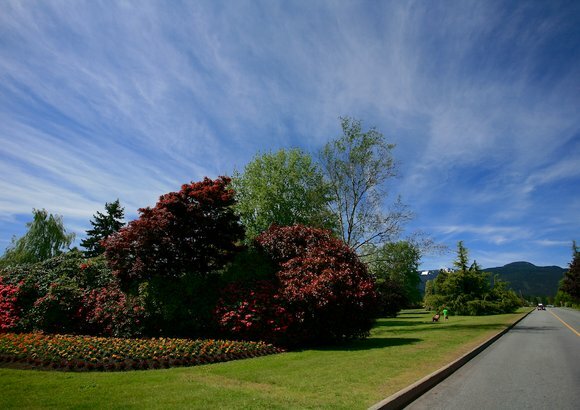 The Boulevard is one of North Vancouver’s most unique neighbourhoods in that it features a magnificent park spanning almost the entire length of the community, between East and West Grand Boulevard, from E Keith Road to 19th Street. 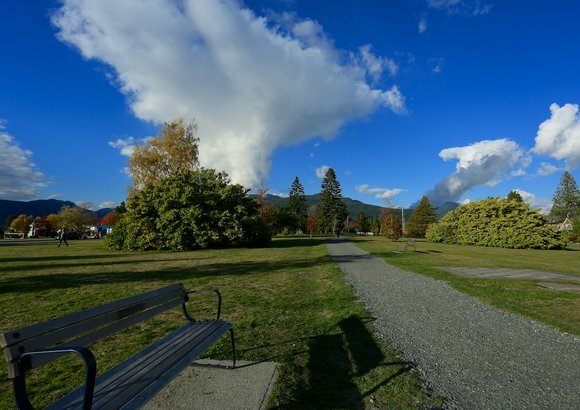 You'll also find Boulevard Park featuring tennis courts and a soccer pitch or try a hike through Greenwood Park to visit God's Chair. 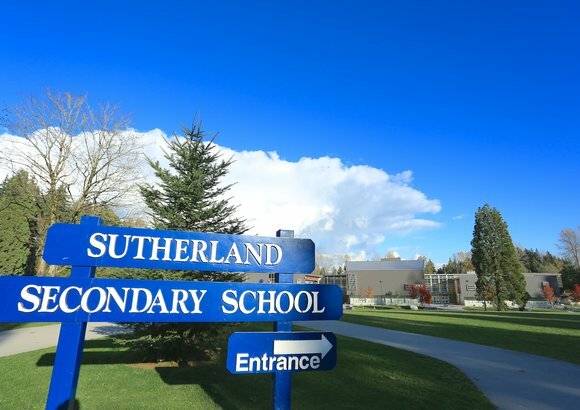 Loutet Park sides onto Sutherland Secondary. Read more about Grand Boulevard homes and amenities, or check out the latest Grand Boulevard real estate listings below! At any given time, there are only a handful of houses for sale in Grand Boulevard. This quaint and sought after community offers a great location with shopping and amenities in virtually every direction. 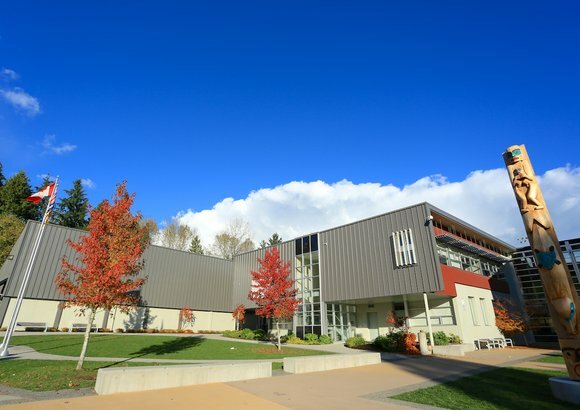 Lynn Valley Centre and Central Lonsdale shops are only minutes away. There are also plenty of running and biking trails to choose from and hiking trails aren't far away! 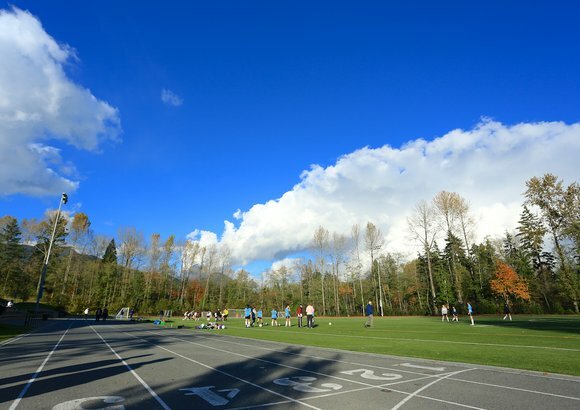 Transit routes also run along Grand Boulevard Park, not to mention easy access to the TransCanada Highway, making this community one of the most convenient in North Van. To arrange a tour of Grand Boulevard homes, contact our team of Grand Boulevard real estate agents.